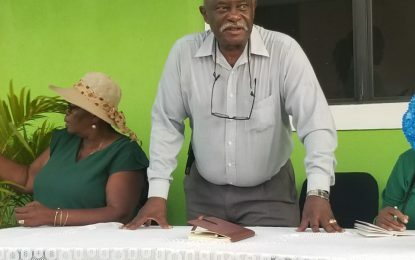 As the influx of Venezuelans continues into Guyana’s border regions, the Civil Defence Commission (CDC) in collaboration with International Organisation for Migration (IOM) sent in 110 food hampers into Kaikan in Region Seven. This is according to CDC acting Director-General, Lieutenant Colonel Kester Craig, who told the Department of Public Information 52 hampers were flown in on Friday and another 52 this morning. The hampers being handed over to the migrant families. Members of the Guyana Defence Force transporting the hampers from the airstrip to the community. The food hampers en route to Kaikan in Region 7. The hampers weigh 43lbs each and contain basic food items such as canned beans, milk and biscuits. The CDC has been working closely with IOM for the past several months to provide relief to migrants in the border regions. 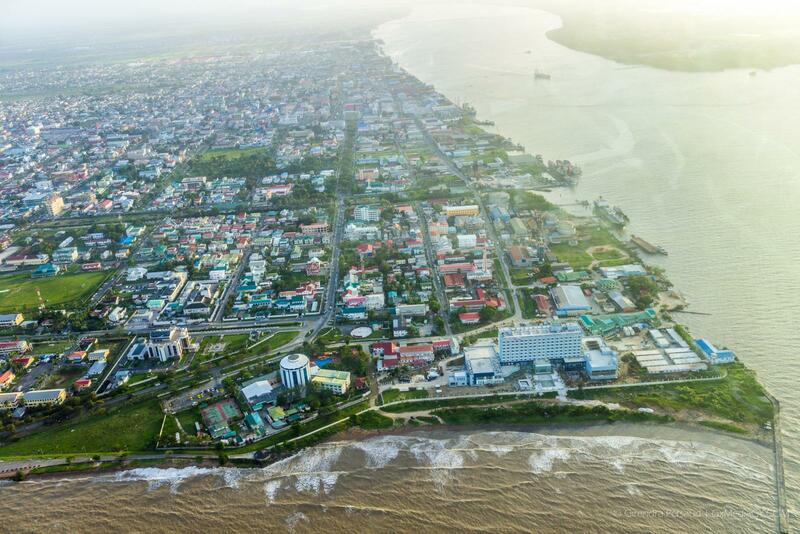 Over the last few months, Guyana has seen an increase in the number of Venezuelans crossing the into Guyana to escape the political and socio-economic crisis in their homeland. The Government has been working to ensure that these migrants are registered and vaccinated upon entry. In July 2018, the CDC along with the Ministry of Citizenship and other organisations began distributing relief hampers to migrant families in several communities in the Barima-Waini region. Since then, the distribution exercises have continued in various other border communities.